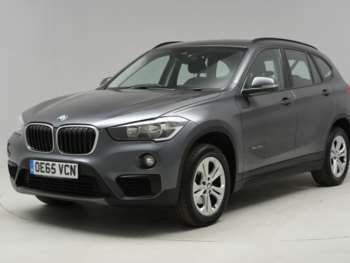 Find plenty of choice in RAC Cars’ range of used BMW X1 models. 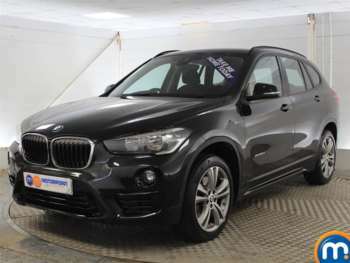 Known for being a compact SUV, this model has enjoyed success and if you want a high riding position and a chance to own a BMW, this model is your best bet. What’s more, the newer models have come on leaps and bounds, making them streets ahead of the older models. It’s also an affordable way to get on the BMW scene, so why not take a look at our collection? Used BMW standards are always high, meaning that if you decide to go for a used BMW X1, you can still expect comfort, performance and a fantastic driving experience. It will give you all the impressive features and positives of an SUV but in a much smaller package. 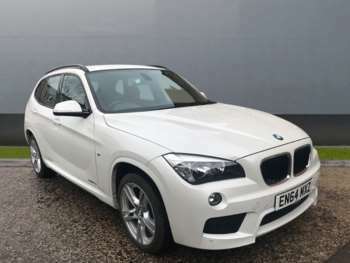 Second-hand BMW X1s are entertaining to drive and they offer the grip you need and an intelligent all-wheel-drive system that can help give your driving the power you need. Impressive on the road, it is just an enjoyable to drive as you would expect from a BMW, with it’s exciting sharp and responsive design. The driving experience it provides has led to its success in the compact, top-quality crossover market. Got a specific BMW X1 model in mind?